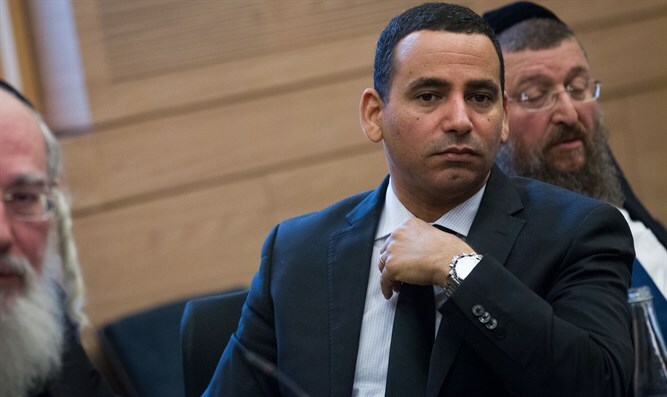 Member of Knesset, Yoel Hasson, responds to the pushing off of the Immunization Law: "we must do everything to prevent an epidemic"
Chairman of the Zionist Camp faction, Deputy Speaker of Knesset and Member of Knesset, Yoel Hasson, responded to the delay of the Immunization Law by two week. The decision was made by the Ministers Committee on Legislation. Hasson's bill mandates the imposition of sanctions upon parents who refuse to vaccinate their children. "It appears that according to the governmental offices- the health of the citizens of Israel can wait. 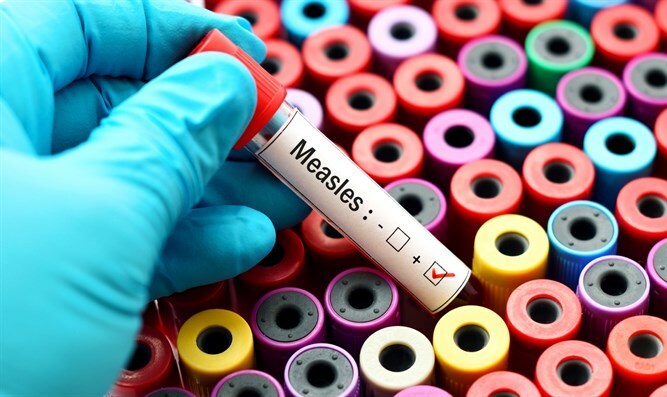 The question is whether or not the measles also knows it has to wait two weeks for the Ministers Committee. The bill for the "Immunization Law" has been in discussions for two months already. The Ministry of Health is very familiar with it and it's not clear why two more weeks are needed to reach a decision on such a pressing matter." "In two weeks we'll bring up the bill again and hope that this time the government will do the right thing and support it's approval. The Ministry of Health knows we need legislation. We must do everything to prevent an epidemic"